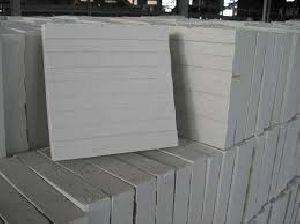 Hot melt type corrosion resistance cement in power shape with two compund. 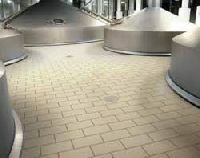 Resists dilute acides, alkalies, salt etc. 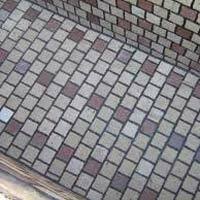 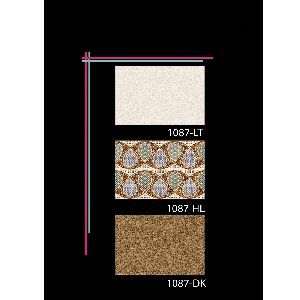 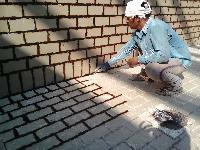 Best for heavy duty industrail flooring and brick tiles inter-liner material. 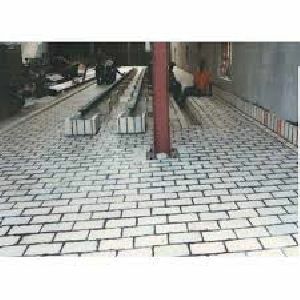 Effective laying system for floor elevated floors of chemical stroage tank-pads in refinery gase power oil project. 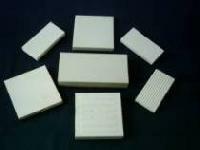 FURANE is a two-part chemical setting Furan base mortar used for bonding acid resistant bricks and tiles. 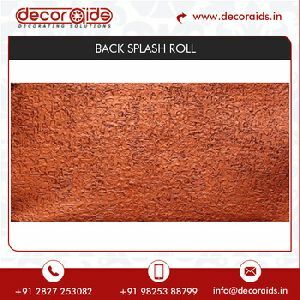 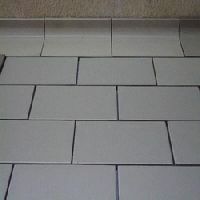 It is impermeable in texture and resistant to a very wide range of chemicals, including strong acids alkalis, oils, solvents and unaffected by temperature upto 170 C. FURANE"C" a 100 % carbon filled mortar is available where resistant to Hydrofluoric acid, fluoride salts and strong hot alkalis are required. 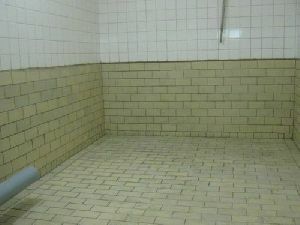 We are offering pelican acid proof tile. 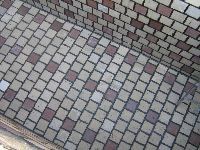 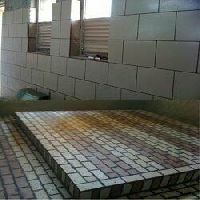 Keeping the diverse demands of customers in mind, our company is involved in supplying and trading of acid resistant tile. 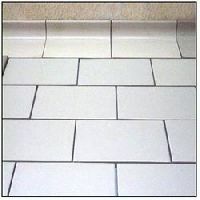 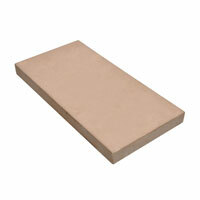 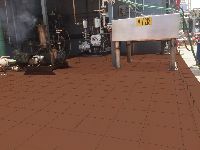 This acid resistant tile is widely used for industrial and commercial purposes. 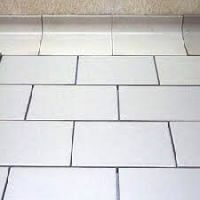 Acid proof tiles, We provide wide range of Acid Resistant Tiles to our clients. 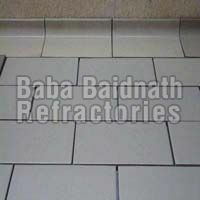 It is generally use on chemicals processing floors, where it is bedded & jointed with acid proof cements. 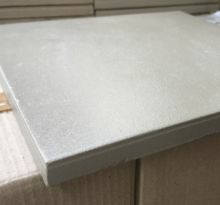 We are offering industrial & acid proof heavy duty tiles vitrified , ivory , grey 1'x1' mfd by johnson india undertaking supply fixing in all over india. 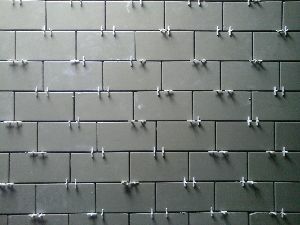 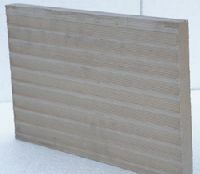 Weather Proof Tiles are suitable for walls, floors, elevation etc. 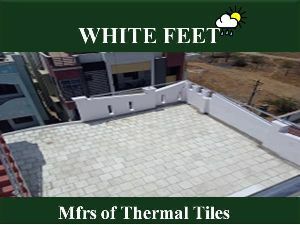 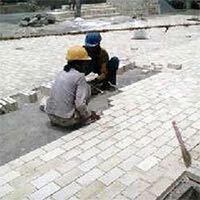 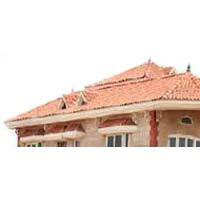 We are a well-known Manufacturer and Supplier of Weather Proof Tiles from Tumkur, Karnataka. 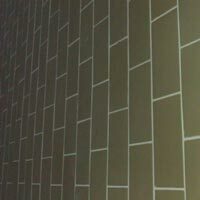 We make available Weather Proof Tiles with beautiful gold compounds on their surfaces.  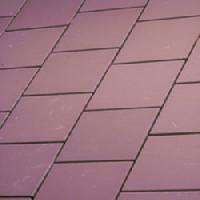 The Weather Proof Tiles that we offer are weather resistant and known for their long lasting colors.